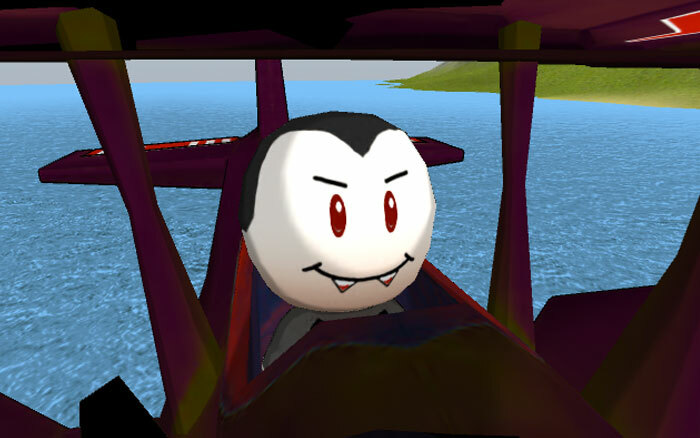 Kamikaze VampFlyer was originally created to enter the MochiAds Summer Contest Series June. The theme of the contest was “60 second games”. 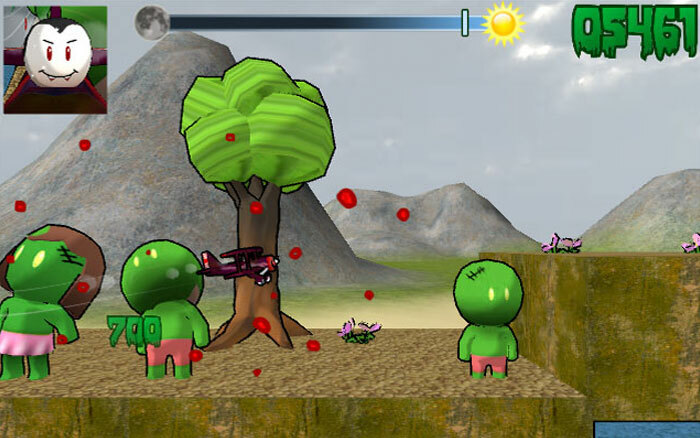 In Kamikaze VampFlyer you have to kill as many zombies as possible before the sun comes up (60 seconds) and you -the flying vampire- get killed. 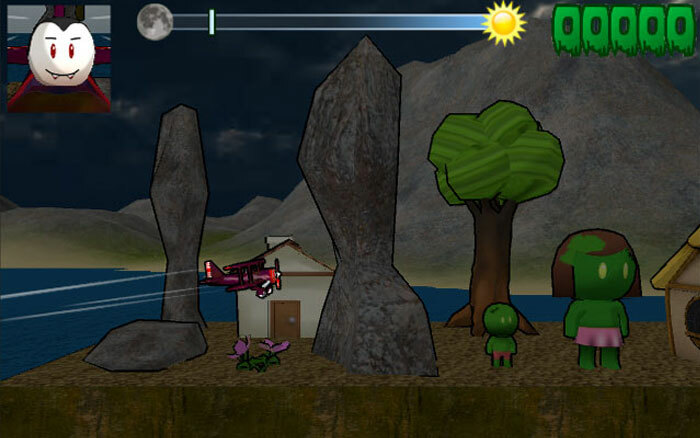 The goal is to explore the level as much as possible in the different game plays to find the best paths to kill zombies. 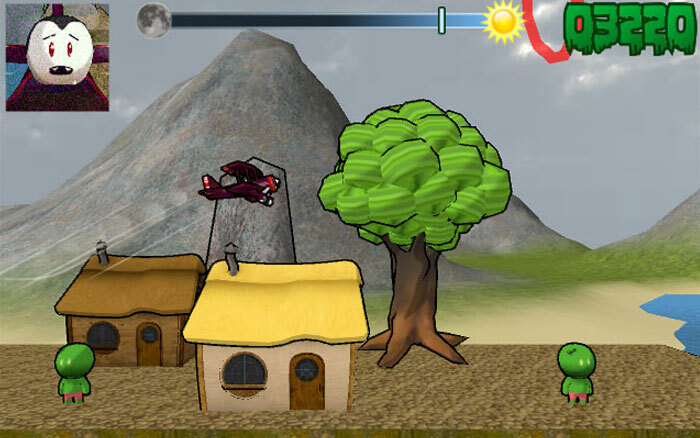 The game features 12 achievements and 2 highscore boards. While creating this game I’ve also created and published a bridge for Unity3D to integrate MochiAds. 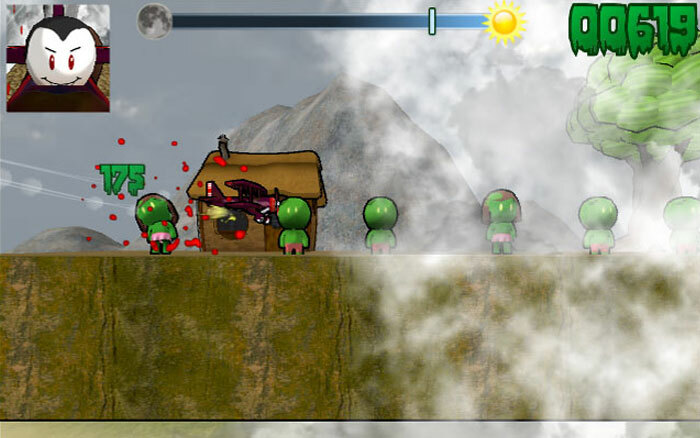 A trailer of the game can be found here: http://www.youtube.com/watch?v=sOe2UchSLxM.